Thank you for taking the first step toward devoting yourself to a worthy cause. I am grateful that you have decided to help me prove to my fellow veterans that they are appreciated by donating to one of the three wounded veteran charities that I am supporting. The reason I have selected these three charities is that I have personally interacted and received help from all of them. I am familiar with the teams that run these charities and endorse them. The Coalition to Salute America's Heroes specializes in emergency financial aid for post 9/11 veterans. Disability can create a wide variety of circumstances under which a veteran can fall behind on their financial commitments. Often this can compound in order to create a situation that is difficult to recover from. If this happens, the Coalition will pay the veteran's bills until they can regain their financial footing. This aid will generally be afforded within 48 hours of the request. 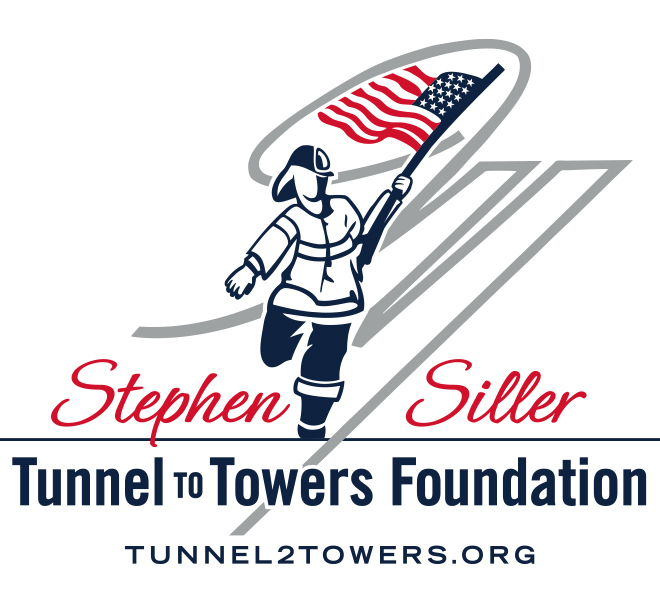 The Semper Fi Fund provides funds to aid in the post 9/11 service member's recovery. Their programs include aid for families, adaptive homes, adaptive vehicles, education, adaptive mobility equipment, and therapy through sports with their Team Semper Fi athletic squad.